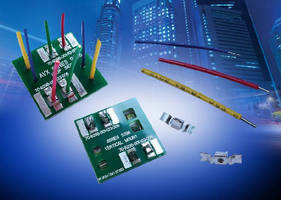 Vertical WTB Contacts suit harsh industrial applications. 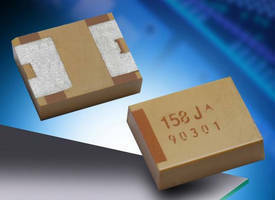 Polymer Tantalum Chip Capacitor features undertab terminations. 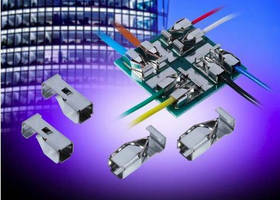 Integrated Thin Film, High Directivity Couplers target WiFi bands. 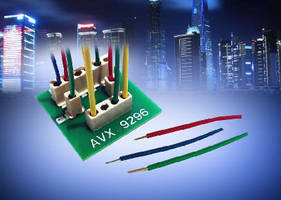 Wire-to-Board Connector suits solid state lighting. 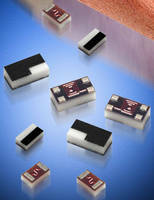 Base Metal Electrode Capacitors offer capacitance up to 82 ÂµF. 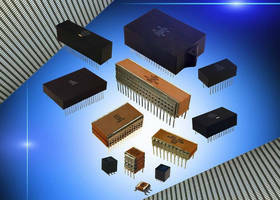 Component Model Library fosters inductor simulation/modeling.